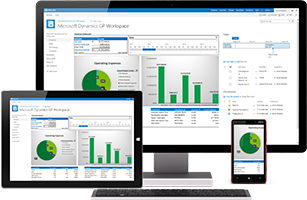 Fill out our brief form to calculate the total price of a Microsoft Dynamics CRM project, including software licenses, maintenance fees and implementation costs. This Microsoft Dynamics CRM Pricing Tool is intended to give marketing and sales software buyers in the beginning stages of research a quick and easy way to estimate the costs of CRM software to determine if it makes sense to continue the evaluation. 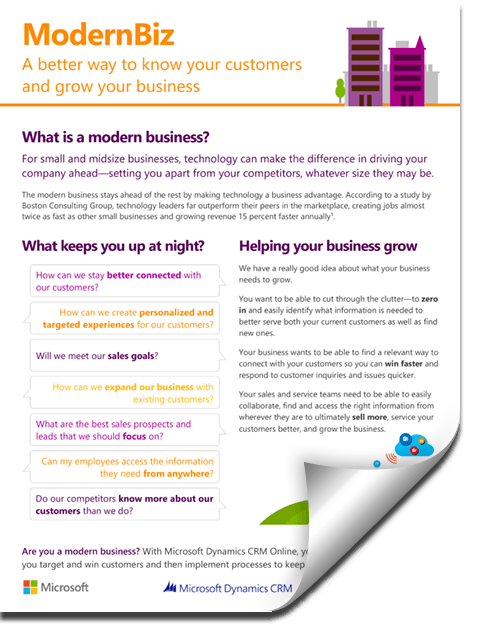 Learn how you can improve customer engagement and reduce costs with Dynamics CRM for small and midsize businesses. Fill out the brief form below and one of our account managers will contact you to quote a complete price breakdown of a Microsoft Dynamics CRM deployment, including software licenses, maintenance fees, and implementation costs. If you have questions about any of our Microsoft Dynamics CRM pricing options or would like to talk to one of our specialists about which plan is right for you, click here to e-mail us or call us at 1.855.MIG.CORP (644.2677).